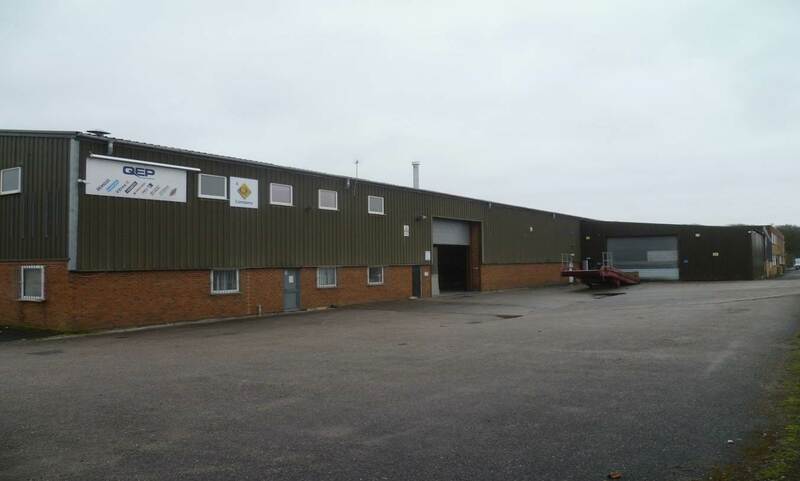 – LEASED TO QEP AT £110,000 PA EXC. Queensway (B5261). Queensway is a main arterial route connecting Blackpool with Lytham Sty Annes. Ease of commuting is available to a variety of surrounding areas. – Rental £110,000 per annum exc. – Rent review date 8.11.2021, upwards only basis. – The building benefits from hard standing yard area.